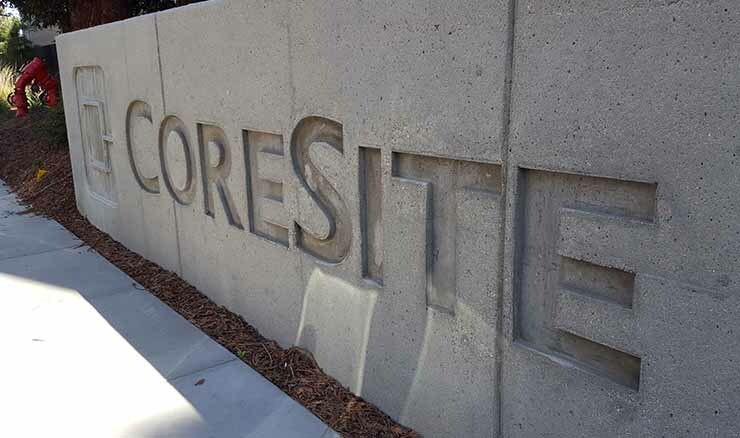 CoreSite will acquire land to expand its growing campus in Santa Clara, Calif., the primary data center hub in Silicon Valley. The deal will allow the data center developer to continue to add capacity in one of the industry’s most important markets. The company said Thursday that it has signed a contract on a two-acre parcel adjacent to its existing campus, and hopes to close the deal this fall. Once it takes ownership, CoreSite plans to knock down a 30,000 square foot existing building and build a 160,000 square foot data center that can support 18 megawatts of new capacity. “We will continue our ongoing program to identify and acquire more expansion space in our markets to keep abreast of demand,” said CoreSite CEO Paul Szurek during the company’s earnings call last week. This continues a trend in which existing buildings in Santa Clara are being bought and demolished to make way for data centers. Digital Realty, DuPont Fabros and Vantage Data Centers have also expanded by acquiring sites with existing structures and knocking them down to make way for server space. Both CoreSite and Vantage are building four-story data centers to get the most capacity possible out of their existing real estate. Development sites have grown scarce in Santa Clara, which has emerged as the Data Center Capital of Silicon Valley due to competitive power pricing from the municipal utility, Silicon Valley Power, whose rates are significantly lower than the cost of power from PG&E in surrounding towns. That’s why there’s 34 data centers located in a three-and-a-half square mile area within Santa Clara, with more on the way. As a result, Silicon Valley is one of the tightest markets in the country for data center real estate, with strong demand and limited supply. It takes time to find development sites and gain the approvals to commence construction. CoreSite estimates that once it closes on the land, it will take at least 18 months from closing to complete the $118 million first phase of the building. That’s why locating expansion space in Santa Clara was a strategic priority for CoreSite. 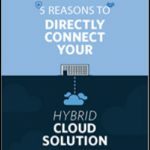 No data center developer wants to run out of data center space in a hot market. 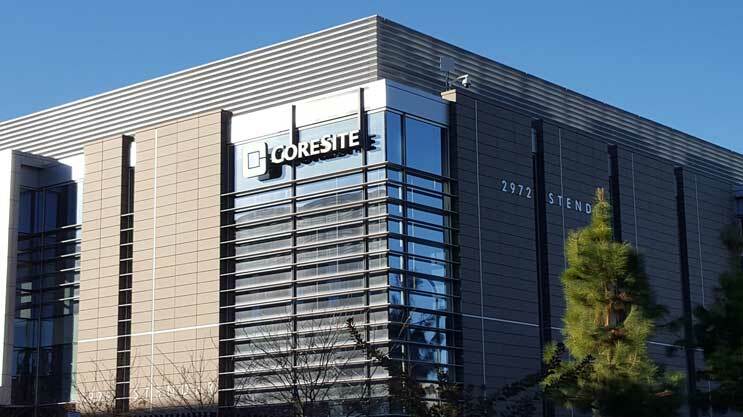 CoreSite says it has 81,000 square feet of rentable space remaining on its Santa Clara campus, will gives it inventory to lease as it builds the new data center and seeks an anchor tenant. CoreSite isn’t alone in scouting for more space. CyrusOne said it is researching sites in Santa Clara and intends to enter the market, while DuPont Fabros has fully leased the third phase of its SC1 data center, which is nearing completion.